Learning the skills in network marketing are the easy things in this industry. Anna Lozano shows us that until you start to focus on your mindset and on breaking the things that hold you back, you won’t be in the top one percent. Also, tips for moms on how to build their business. 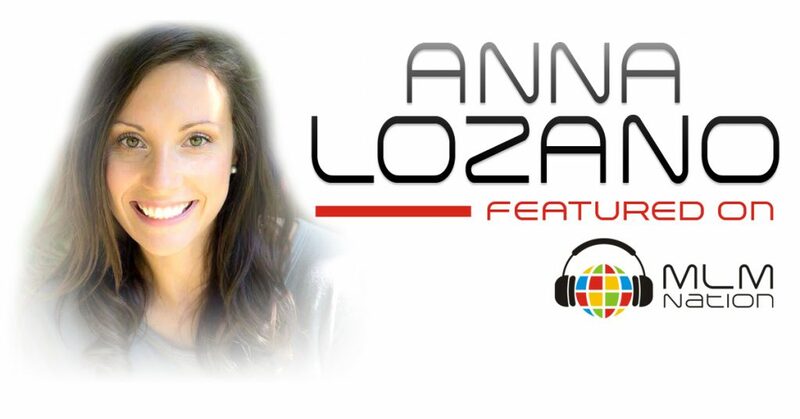 Anna Lozano started network marketing in 2010 as a part time hustle while climbing the Corporate ladder as a marketing and sales professional. She quickly realized that this was her vehicle to time and financial freedom, and for making a global impact. In 2011, she was fired from her corporate career and never turned back. In 2013, her husband retired from his corporate banking career and joined forces with Anna! 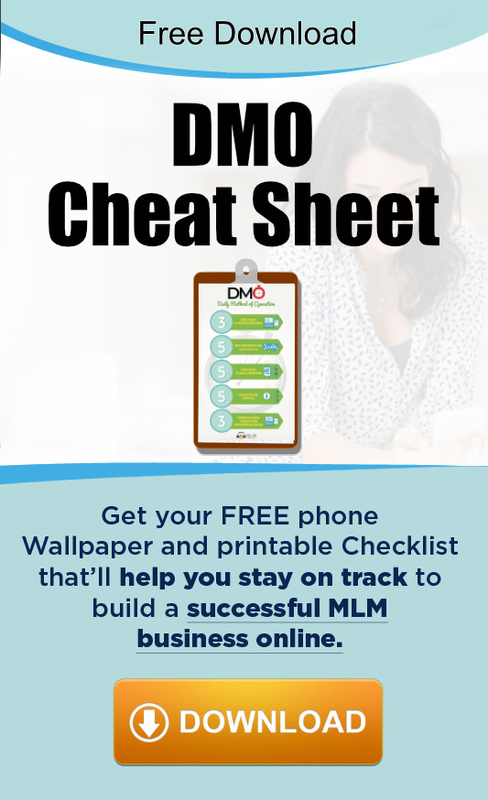 To date, they've earned over $1M in network marketing and took 2016 off, enjoying their residual income as they welcomed their daughter Maya into the world! This is Anna’s second time on MLM Nation. To check out her first time on MLM Nation and her complete story, go to Episode 241.